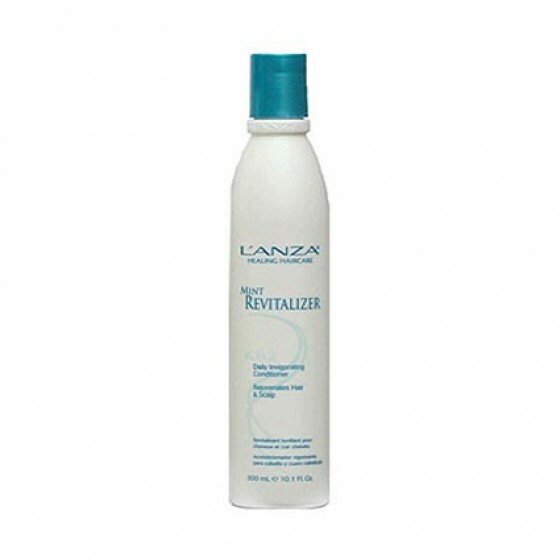 Mint revitalizer a weightless, stimulating moisturizer that awakens the scalp, hair and senses with its Eucalyptus fragrance and pleasant tingling action that leaves the hair and scalp feeling refreshed and alive. A special blend of Alpha-Hydroxy acids, botanical extracts and essential oils, Daily Revitalizer gently exfoliates, hydrates, and stimulates skin cell renewal, while adding moisture and strength to the hair. 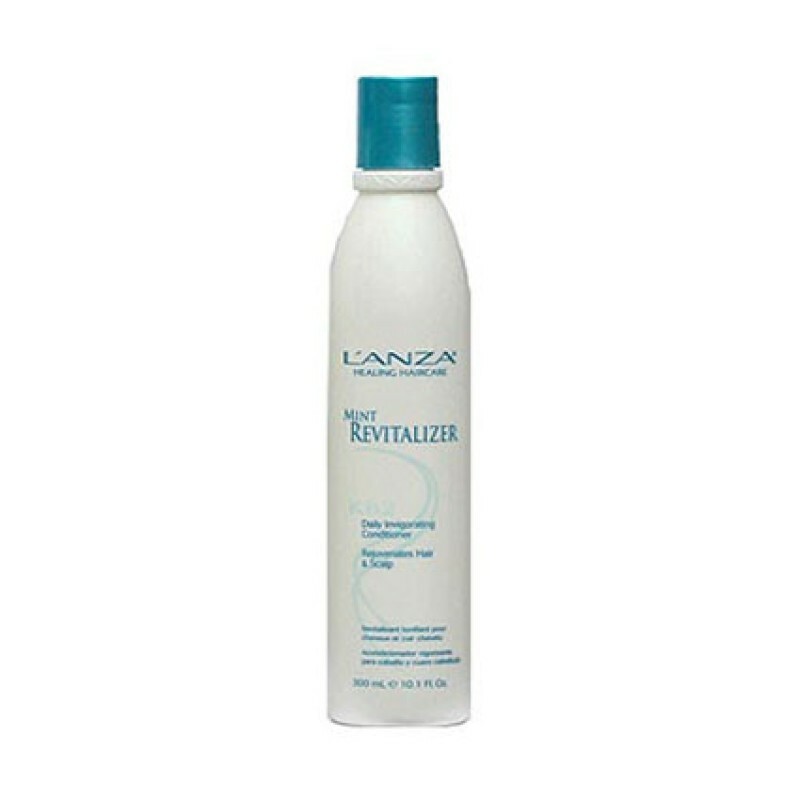 results rejuvenates the scalp to encourage healthy hair renewal and nourishes each tip to transform average hair into healthy hair.